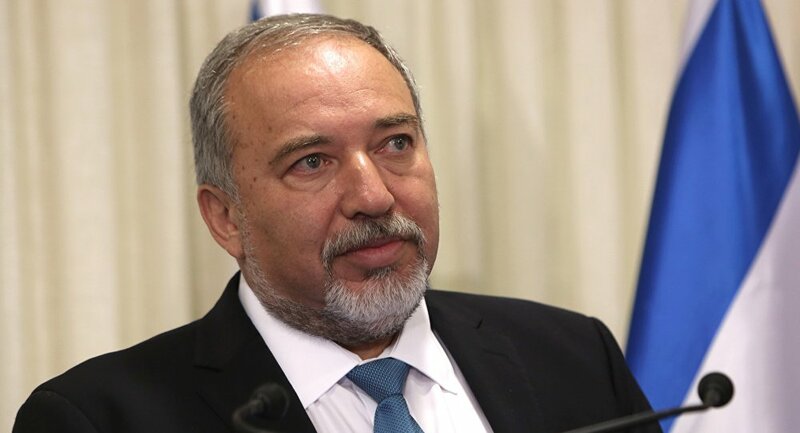 TEL AVIV (Sputnik) – Israel will not allow Syrian asylum seekers to enter its territory but is ready to assist them, Israeli Defense Minister Avigdor Lieberman said on Friday amid the influx of Syrians near the country's northern border due to increasing hostilities in southern Syria. "As always, we will be ready to provide any humanitarian assistance to civilians, women and children, but we will not take in any Syrian asylum seekers," Lieberman said as quoted by his press service. The Syrian pro-government forces have of late been waging an offensive to liberate the territories near the Jordanian and Israeli borders from militants. According to media reports, over 150,000 people have fled southwestern Syria since the beginning of the battles there. According to local media reports, citing the Israeli military, the Israeli forces have sent 300 tents, 28 tons of food, medical equipment and medicine, footwear and clothing to four camps on the Syrian side of the Golan Heights.